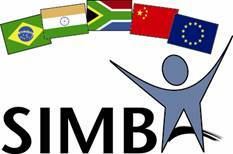 Registrations are encouraged for a series of workshops organised by the SIMBA project to establish collaboratative research projects with India, South Africa and Brazil. The EC funded CERTAIN Coordination Action kicked off on Friday 15 September. Together with Commission Project Officer Herbert Thanner, the Project Coordinator Ales Znidaric (ZAG Ljubljana) reported that the project will make a significant contribution to the integration of researchers from Central and Eastern European countries into the established EU road infrastruture research as well as support implemenation and knowledge transfer. Today, FEHRL held a workshop on Heavy vehicle issues at its Brussels premises. 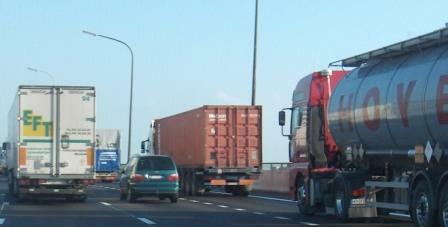 Approximately fifty European and international participants contributed to the active debates on the challenges and opportunities of heavy vehicles on Europe’s road networks. Such important issues are reflected in FEHRL's SERRP IV document and delegates worked hard to considered how the agreed programme of work could be achieved. 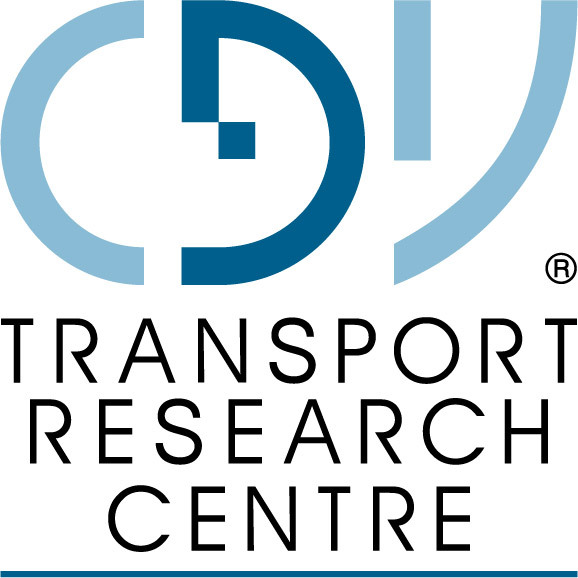 As part of the TITaM (Transport Infrastructure Technologies and Management) Marie-Curie action undertaken with TRL and BASt, CDV is looking for four experienced experts in the transport infrastructure field for research fellowships. CDV, Centrum dopravního výzkumu (Transport Research Centre) is the FEHRL institute in the Czech Republic). FEHRL has published its fourth Strategic European Road Research Programme today. The document, SERRPIV, sets out the research programme for the period 2006 to 2011. The activities were agreed within FEHRL after consultation with major stakeholder. The Strategic European Road Research Programme (SERRP) is FEHRL’s agenda for enhancing collaboration between its institutes whilst providing solutions for the problems facing the road of today and tomorrow.